3×3 (Three by Three), the Magazine of Contemporary Illustration is now accepting entries for the 12th (2015) edition of its International Illustration Show and calling all illustrators around the world to submit their best work. For the first time this year, Three by Three magazine will be awarding medals. Also new in the 12th edition of the Show is a Student category for children’s books illustrations. Best of Show and Gold medal winners receive the Magazine’s distinctive 3×3×3-inch cube, Silver and Bronze winners receive a framed award; distinctive merit and merit winners receive paper certificates. Honorable mention winners may request either a PDF or printed certificate. In addition all winners will be invited to participate in the 2016 Illustration Directory sent free to 6,000+ art directors and art buyers in America. 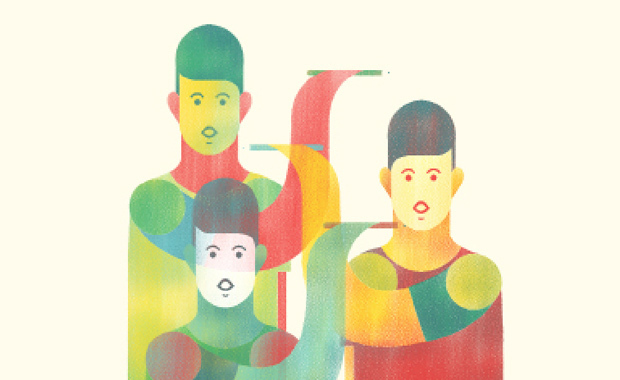 The 3×3 International Illustration Show is considered to be one of the top three shows for international illustration. Entry fees start at US$15 for single Student entries and vary depending on the Show entered and the type of work submitted. Entries uploaded after 31 March 2015 will be assessed a $10 per entry late fee.